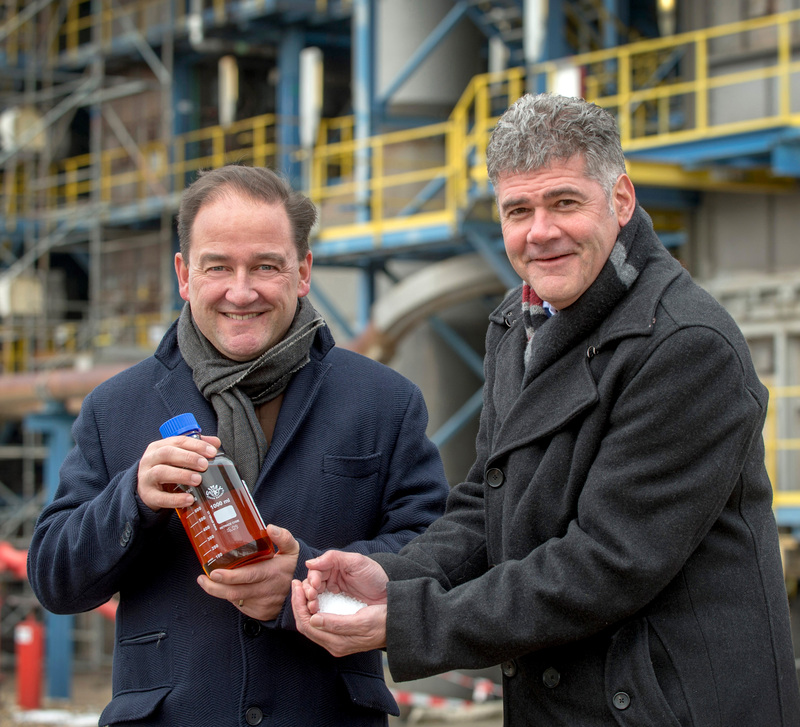 SITTARD, THE NETHERLANDS, February 1, 2019 - SABIC, a global leader in the chemical industry, has announced another major milestone in its ground-breaking project to pioneer the production of certified circular polymers using a feedstock from mixed plastic waste. The latest achievement – the production of the first certified circular polymers – is part of what is known as a ‘market foundation stage’. Launched in January, this stage is an important step towards creating a new circular value chain for plastics, during which, initial volumes of pyrolysis oil from plastic waste are introduced as feedstock at SABIC’s Geleen production site in The Netherlands. The patented pyrolysis oil has been produced by PLASTIC ENERGY Ltd from the recycling of low quality, mixed plastic waste otherwise destined for incineration or landfill. The polymers are certified through the International Sustainability and Carbon Certification plus (ISCC+) scheme that certifies circular content and standards across the value chain from source to end product. The ISCC+ certification works on what is known as a “mass balance system”, meaning that for each tonne of circular feedstock fed into the cracker and substituting fossil-based feedstock, a tonne of the output can be classified as circular. 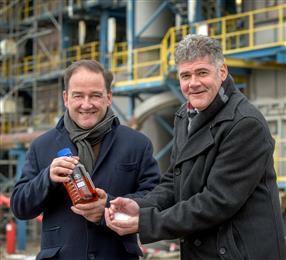 Jeroen Castelijn, General Manager Geleen site and Frank Kuijpers, General Manager Corporate Sustainability celebrate the certified circular polymers produced in the Netherlands.